Ladies and Gentlemen, we have a winner! 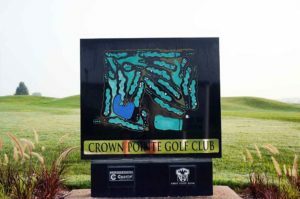 Crown Pointe Golf Club in Farmington, Missouri is a great course all the way around. 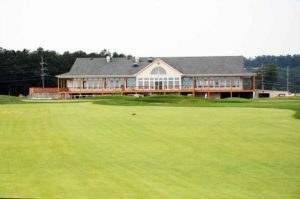 The greens, although a bit slow for my taste, were smooth as carpet and seemed to grab the ball and put it right next to the pin. The green complex was not too complicated but had some undulation and a few multi-levels. 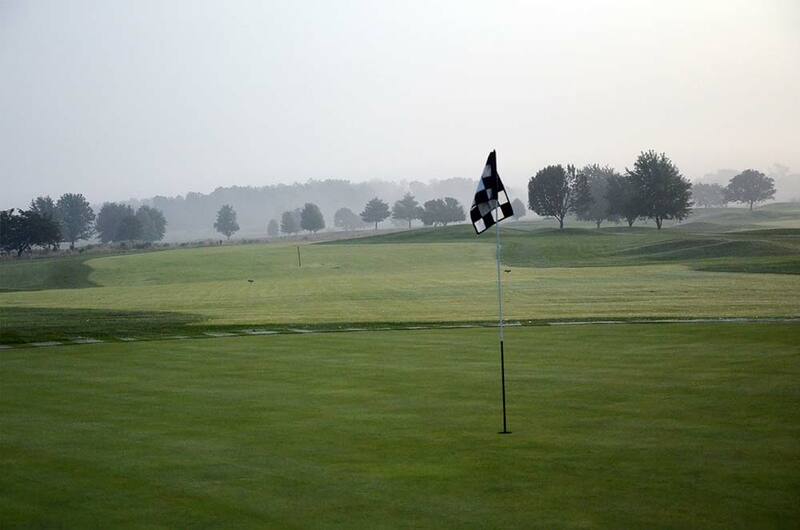 The breaks were not crazy. 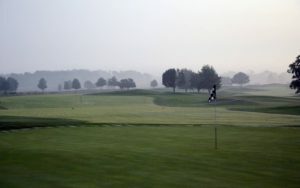 The Zoysia fairways had very few imperfections and the rough was not too penal. 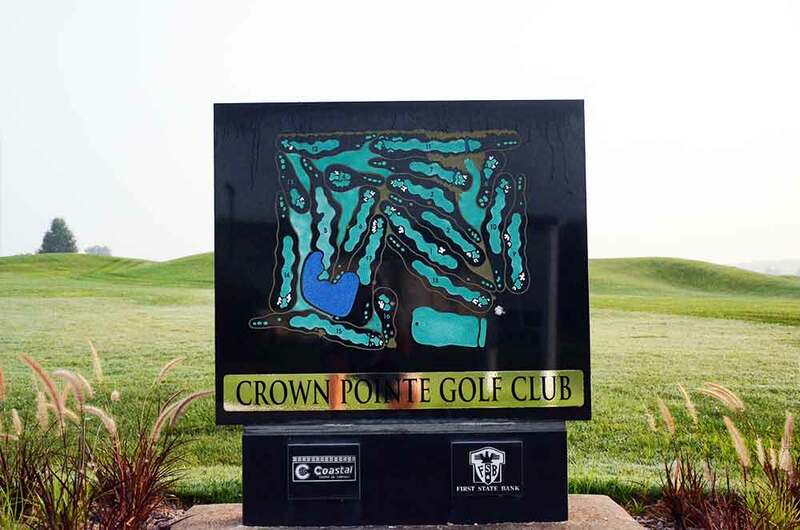 Overall, Crown Pointe is a very fair and fun course, a great value and very well manicured. 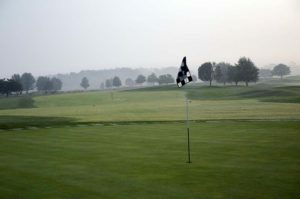 The only negatives were that a few of the tee boxes were threadbare and many broken tees were strewn around. But, that’s pretty nitpicky. 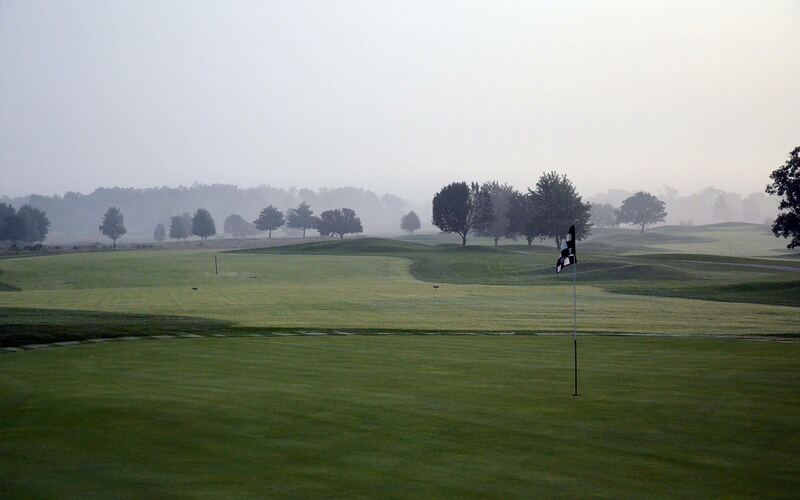 I will definitely schedule some trips down to Farmington to play this wonderful course.